incorporate only the finest genuine jewels of museum quality (high-end investment grade) in 100% to 85% loupe-clean clarity range relevant to “Jyotish” gem quality requirements. designs are solid and simple futuristic creations also incorporating ancient sacred bhasma (planetary herbal ashes) sealed in small tubes. are prepared according to each user’s planetary profile or requirements making them individually suitable and highly personalized. incorporate natural and astrological symbology and are hand-crafted around the shape of the featured jewel(s). are created in a limited edition and numbered designer collection which has surpassed piece number 19,000 and is a growing global community of delighted clients. each comes with a matching-number Certificate of Authenticity that describes the gems and setting, and also details the time and method to begin using the piece. 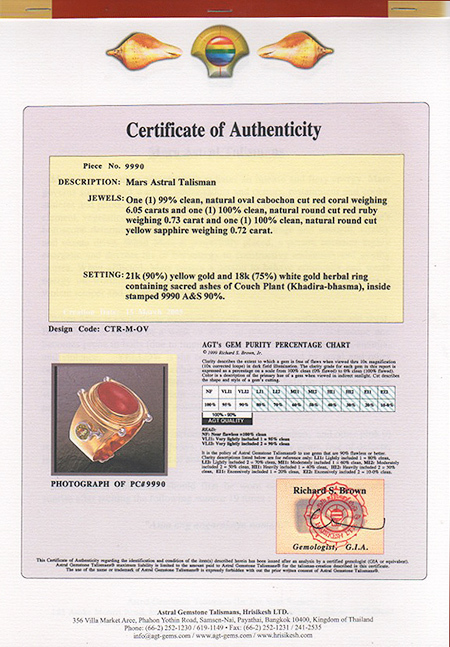 At AGT our successful policy is “you get what you pay for!” If you really want to invest some money in flawless Astral Gemstone Talismans (suitable to your Sidereal horoscope), then please know that “clean” gems, with “high-class color” are very hard to locate. AGT is centered in Bangkok, Kingdom of Thailand, which is the World’s Gemstone Center. We are always looking through the best quality jewels, constantly searching for that elusive “perfect gem,” (i.e., A gem which is without defects of color and clarity, both at the same time). 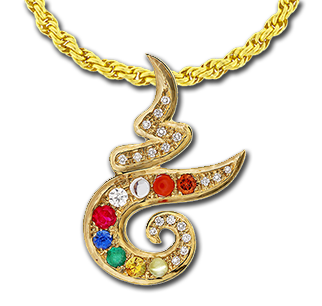 If you really want a super precious gemstone(s) talisman then please talk to us. Price is really in your control. You set the budget and we have to follow. Before we know your “Budget” limitations, we are unsure what to offer. Perhaps you plan to spend no more than $1,000, then what is the use of offering you a $10,000 flawless ruby? If you choose flawless semi-precious gems, then our AGT price average is about US$ 1,200; but if you prefer clean precious gems (like ruby or diamond), then “the sky is the limit” on value, depending on size & quality. Below is a sample of our AGT Certificate. Note the Clarity % Chart Standard. AGT’s quality range is between 90%-100% clean or pure. AGT is not in the business of selling luck. We sell our numbered and dated, hand-crafted, Astral Gemstone Talismans, set with clean jewels, according to the retail market value of gems & jewelry in our limited edition designs. We do not charge anything for the purported “powers” which gems are known to possess! If we could guarantee “good luck” from our AGT peaces, then price would be no object. But the best we can do is help you choose which clean, natural gem(s) are suitable for you; then you must decide your budget limitations, so we can tell you what is available within your price parameters. Remember, our prices are set for local Bangkok, Thailand. We do not charge more for outside clients. If you would like to have your complete chart with Gem(s) Prescription, then please click the Astral Gemstone Prescription button and get in contact with us soon. Since 1975 our 30 year success is proof of our fair pricing. Success is the best proof. Thanks for putting your trust and confidence in AGT! 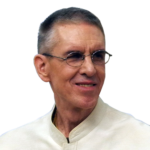 We are also founder-members of the Planetary Gemologists Association (PGA) – and along with our six value points we also strictly follow the PGA’s Codes of pray.